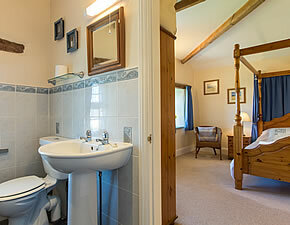 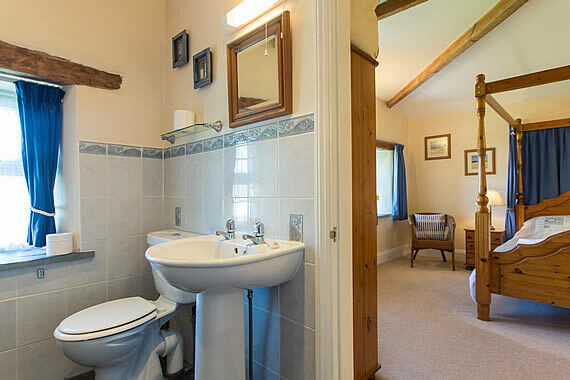 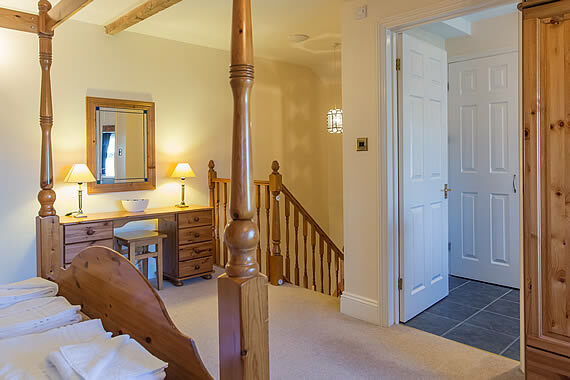 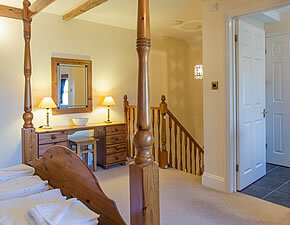 This pretty, luxurious holiday cottage for two is perfect for a romantic break. 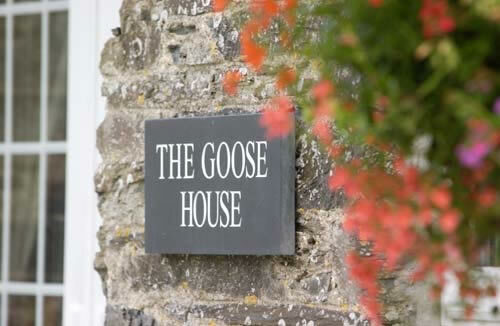 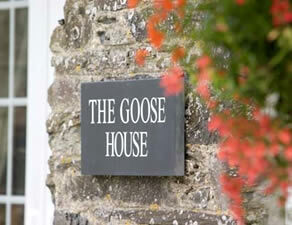 The Goose House forms part of a skilfully converted slate and stone barn complex at Great Bodieve Farm in a lovely country setting. 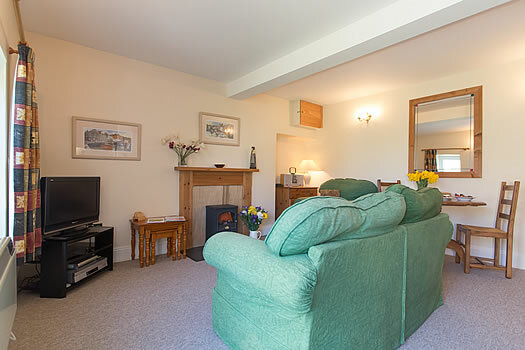 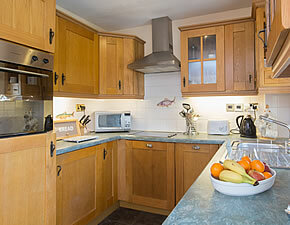 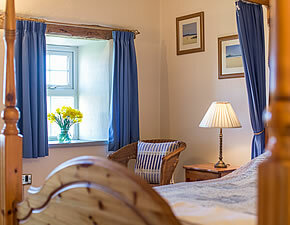 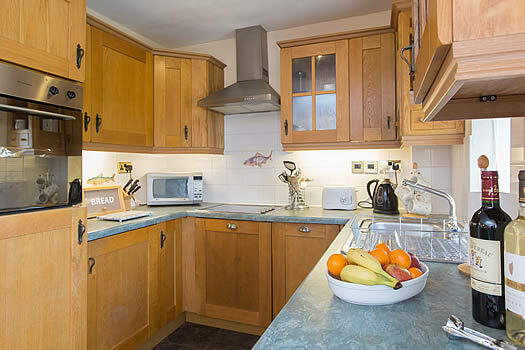 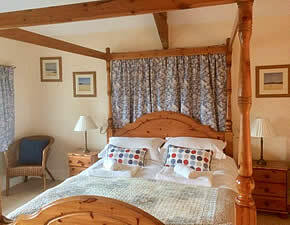 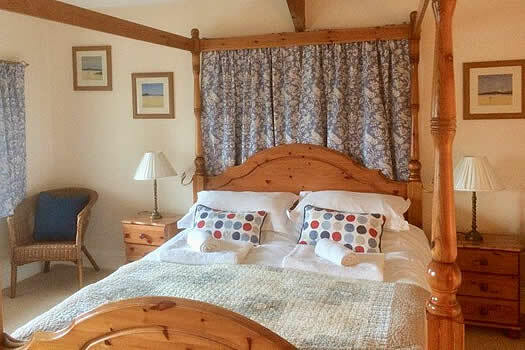 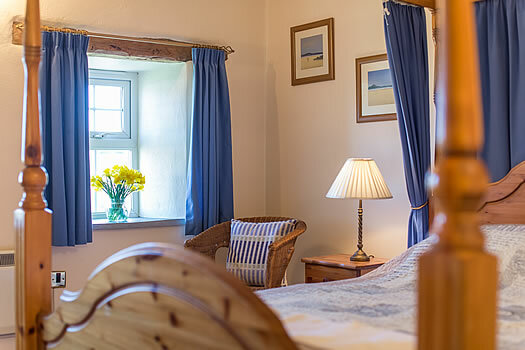 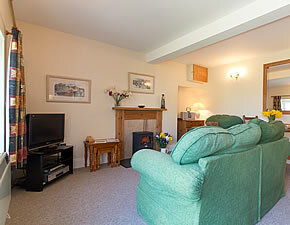 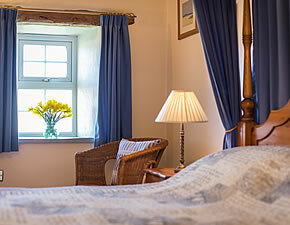 Close to the popular surfing beaches and beautiful coastal walks in North Cornwall.